ACS Data Recovery provides specialized email recovery services which targets files that have been deleted or archives that are corrupted and no longer able to open. With our email data recovery, we can send you back a file that is able to open and will contain most, if not all, of the original communications and attachments that were present before the failure occurred. 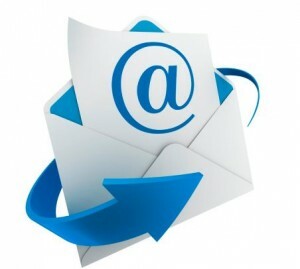 Our email data recovery services specialize in recovering Microsoft Outlook .PST files. However, we can work with any email system. We begin by doing a thorough analysis of the storage media first. Once this is completed we will know what kind of damage may have occurred and whether or not there is any obvious signs that would prevent the data from being recoverable. There is never a charge for our initial evaluation no matter what type of storage device you have. 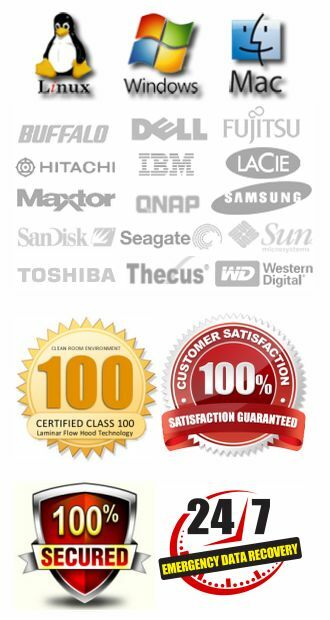 When the initial evaluation is completed we will provide you with a firm written quote for data recovery. This quote is set in stone, which means the price is guaranteed not to exceed the amount you are quoted after the evaluation is completed. Once we get your authorization to proceed we will then begin working get the media functional again if a physical failure triggered the initial data loss. We then image the source drive, and work on the recovery from a cloned copy of your original hard drive. We can then inspect the file layout and once we find the directory that contains the email related files, we can pull them and start to regenerate them via our customized software. This software allows us to take corrupted and damaged email files, such as Outlook .PST files, and rebuild them bit-by-bit. In most cases well over 85-90% of the original file can be restored. There are cases when no data can be restored from a corrupted email archive file. In those situations, there is no charge for the attempt. 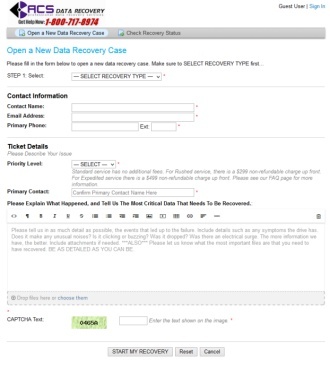 If you have questions about our email data recovery services, and would like to get more information about how we can help you, please call 1-800-717-8974.